With exceptional customer service, Territory Wire offers both ‘supply and installation’ or ‘supply-only’ services. Our local manufacturing facility in Berrimah NT, allows us the flexibility to meet your project requirements, at competitive rates. 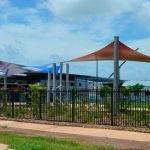 All manufacturing and fabrication in Darwin is completed to the highest quality complying with the relevant Australian standards. Our dedicated team at Territory Wire has more than 25 years of combined industry experience, and we guarantee that your project will be delivered safely and on time, every time. 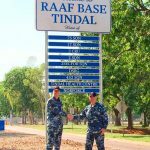 Territory Wire was selected on the basis of cost competitiveness and meeting specification to undertake the site fencing for the 4ML Elevated Water tank located at Palmerston in the Northern territory. The work was carried out to Australian Standard 1725 and was completed safely and efficiently in October 2017. Tailor-made Building Services (TMBS) utilises the services of local subcontractors and suppliers, who undertake works with great skill, quality, cost effectiveness and are a pleasure to work with, TW Fencing fall into this category and have been awarded contracts with TMBS such as the Osgood South Logistics Centre, Bargain Car Rentals, Tradelink and works at Robertson Barracks and a large Inpex handrail and fencing contract. 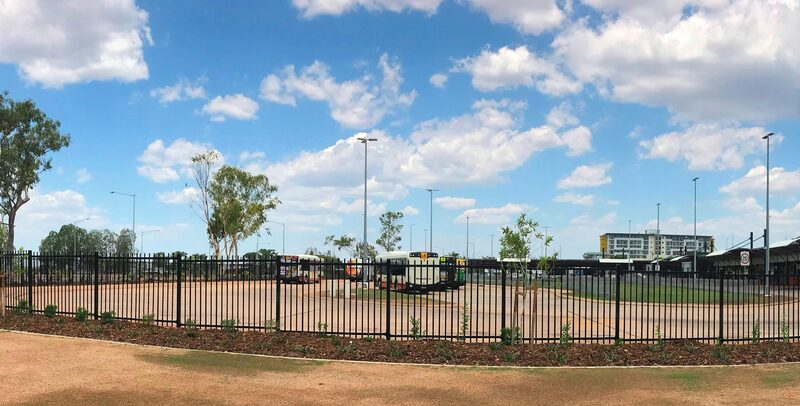 This was completed during the wet season, in adverse conditions with numerous site restrictions and complications and the works were delivered in a highly professional manner on time, to a high standard of finish and quality assurance approvals. The Satellite City BMX Club in Palmerston, proudly opened Spanlift Stadium in 2017. TW Fencing were extremely competitive and most importantly, their customer service was second to none. The workmanship could not be faulted and the professionalism of the final product faultless. TW Fencing are the Satellite City BMX Club’s preferred option when it comes to fencing; they are highly regarded and highly recommended. 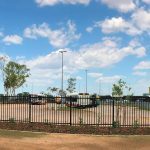 TW Fencing completed fencing works in remote NT at Ramingining Community for our company for a community housing project. 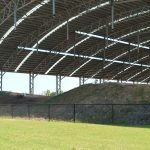 They were professional from start to finish fitting in with our tight contract time frames and completed a quality job. The guys onsite worked within our safety requirements and fit in with our onsite team. We would not hesitate to recommend them to other contractors. 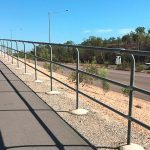 We are one of the few fencing companies in Alice Springs, Darwin and NT offering both manufacturing and installation, ensuring all our products are engineered to exact specifications and to the highest quality standards. Our safety policies and track record are outstanding. With regular internal and external audits, we guarantee compliance with the most stringent industry requirements. We are experts in planning, organising, managing and delivering fencing projects on time and on budget.